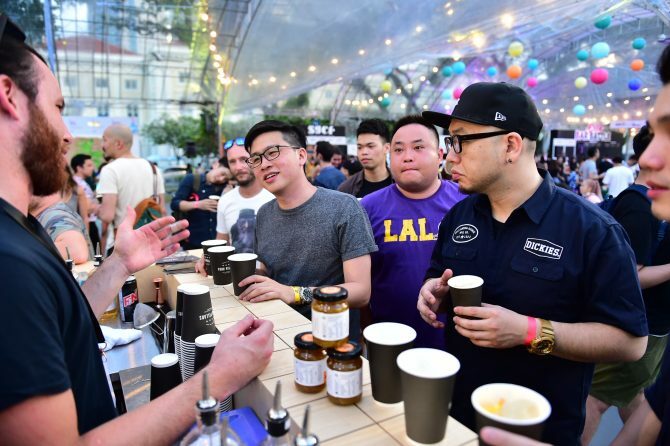 #ThirstyThursdays Singapore Cocktail Festival Returns 10 to 18 May 2019 With Plenty Of Top Tipples: Get Your Early Bird Tickets Now! 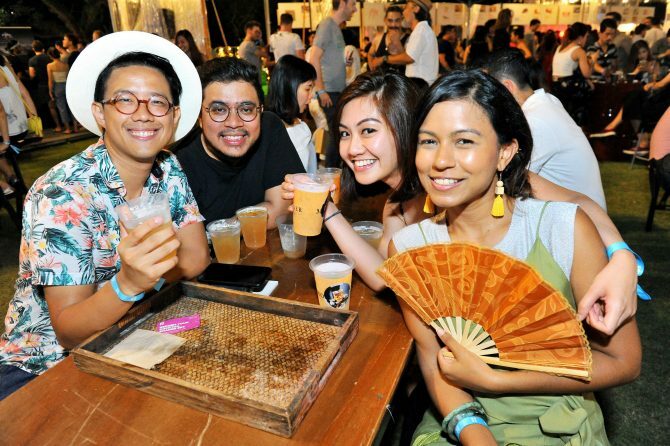 The beloved Singapore Cocktail Festival returns once again, celebrating the nation’s bicentennial year with a program lineup that brings together Singapore’s vibrant cocktail culture and the best bartenders and bars from around the world. 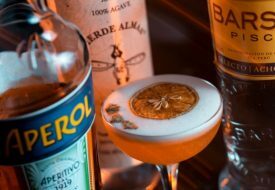 Expect nothing less than award-winning tipples and bar takeovers by the best in the cocktail scene. 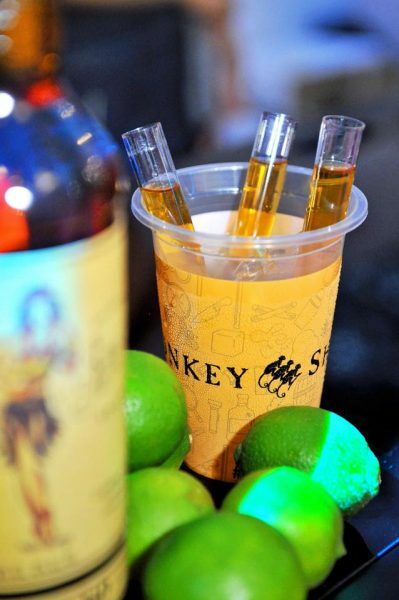 This year’s edition will also see the launch of the first #SGCFBarAcademy. The Academy aims to provide a platform for discussion of key topics and knowledge exchange amongst the bar community. 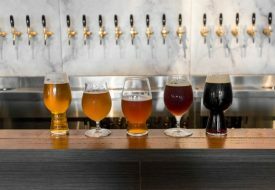 award-winning bars, an artisanal spirit tasting room and the ever-popular food street. Korea. Other local favourites that are featured in the Festival Village include IB HQ, Neon Pigeon, Tess Bar & Kitchen and more! 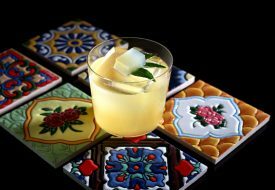 Aside from bar pop-ups, leading brands such as Four Pillars Gin, Monkey 47, Monkey Shoulder and Sailor Jerry will also make a return with immersive cocktail experiences. 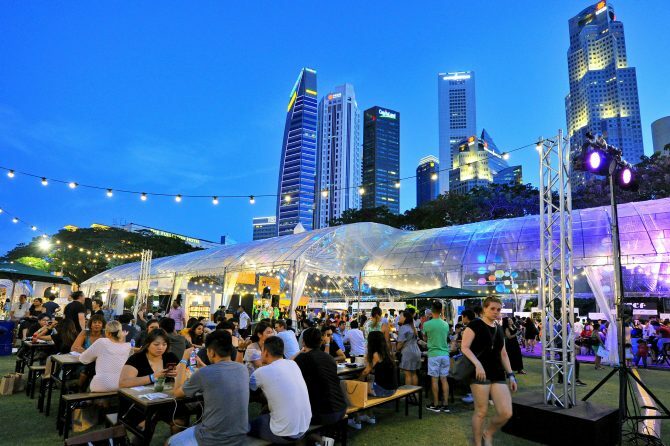 The Singapore Cocktail Festival will be held from 10 to 18 May 2019. 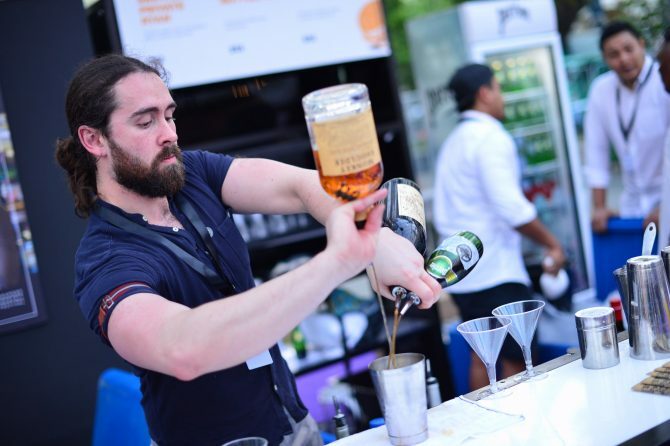 Early bird tickets are on sale at www.singaporecocktailfestival.com from now to 28 February 2019, priced at $30 (usual price: $35) for a one-day pass inclusive of one welcome drink. More information available here.